My lil one keep asking me to bring her to swim. 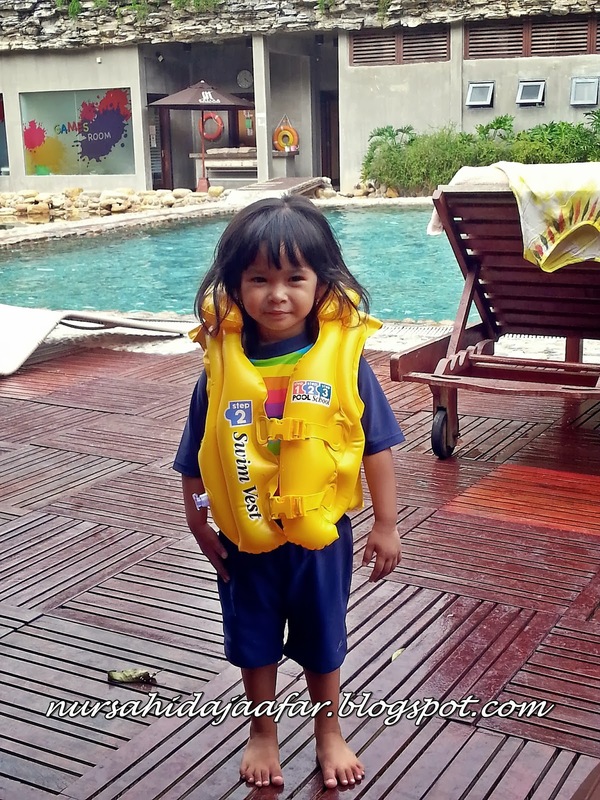 Asyik2.. mama Ida, bila nak g swimming... itu je la soalannye tak habis2. 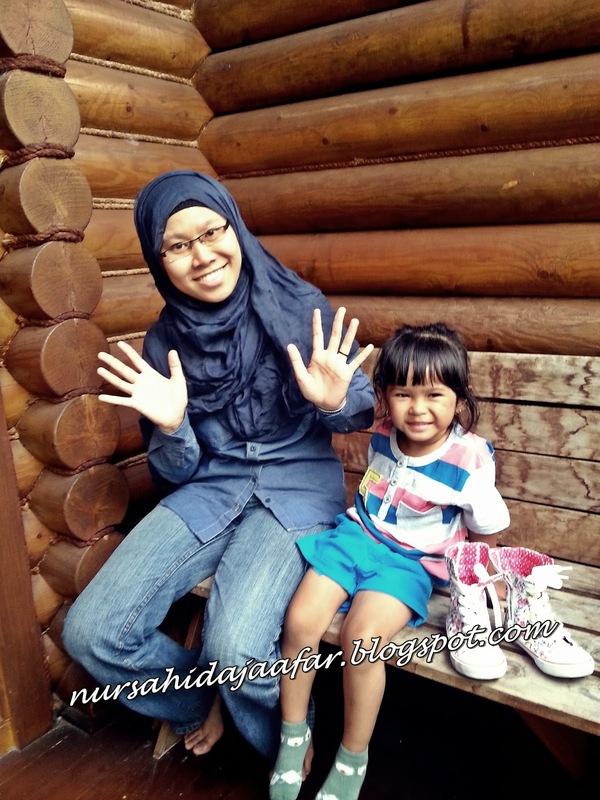 So, we went to Melaka a day before Christmas for a short vacay. 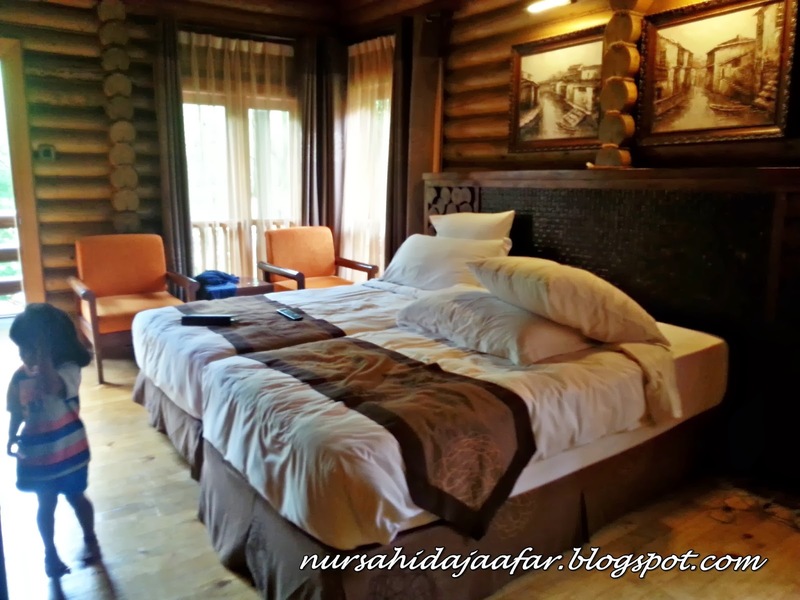 And we stayed at Philea Resort Ayer Keroh, Melaka. Rate around RM450-RM1500, tapi we manage dapat rate around RM350, not including breakfast. So, kalau yang nak menginap di sini and nak jimat, better beli breakfast kat luar or just like me, bawa lah segala bekalan roti and tuna, and sambal tumis... hihi... By d way, cooking is not allowed here ok.. so jgn sesekali cuba utk do ur own cooking show here.. hihi... We arrived around 2.30 pm and manage to check in early than 3 pm. 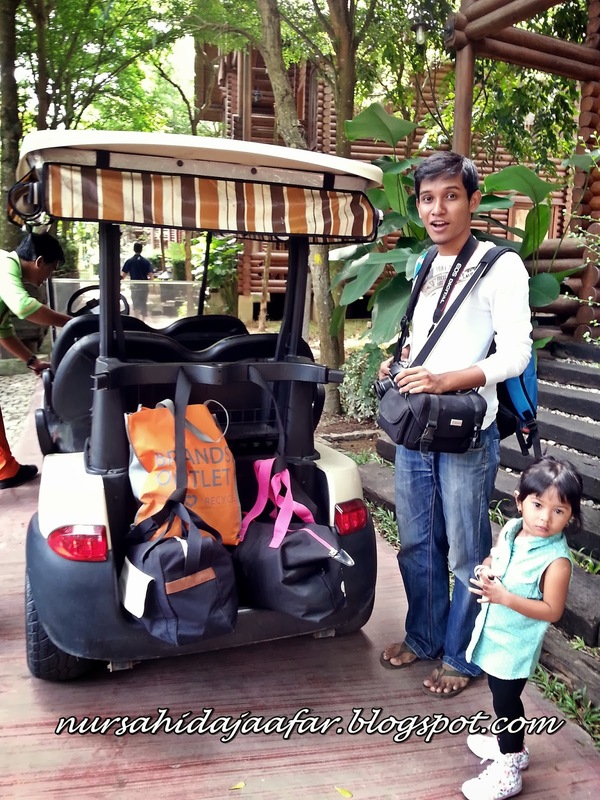 We were given welcome drink and a cold towel to freshen up, and then the staff drove us in a buggy to our room. 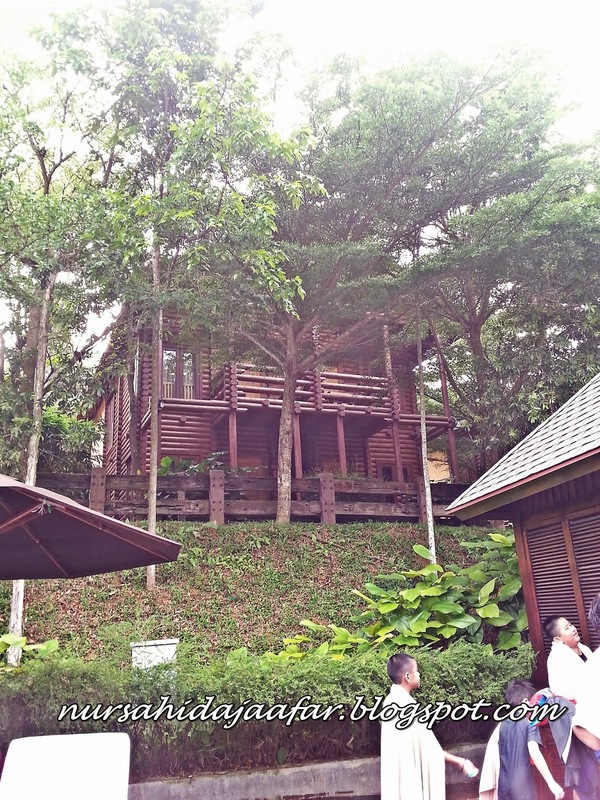 View at this place memang cantik, very nice landscape, serene and away from the city buzz. 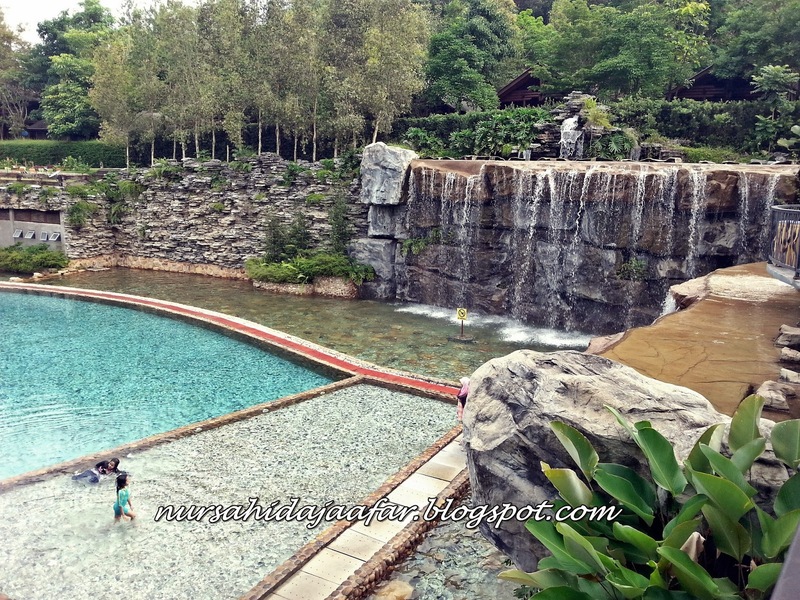 Memang tak sangka kat kawasan Ayer Keroh ada kawasan resort yang macam ni. 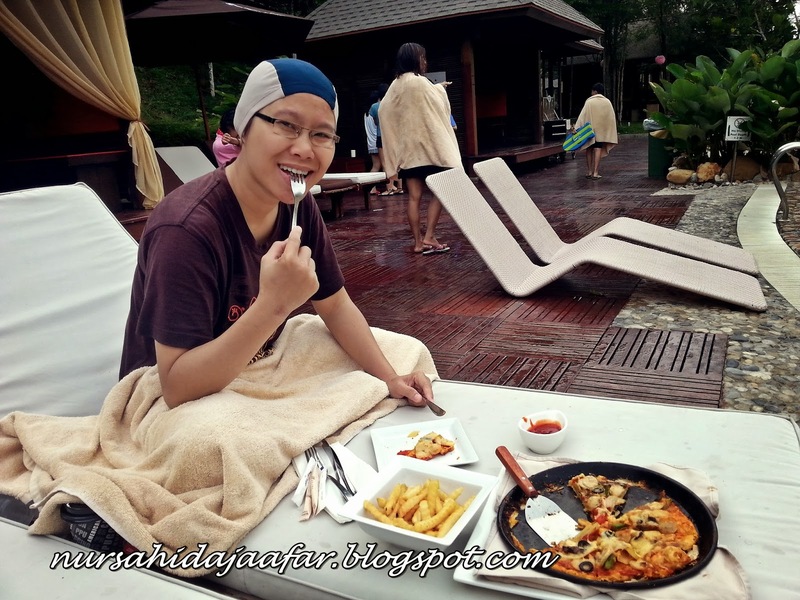 All right... biar la gambar berbicara ya..
Ayu makan tepi pool.. feel lebih kot, the food was ok.. Overall, it's a sweet and short vacation and i will surely return here again.